Toronto Police is requesting the public’s assistance in locating a missing 16-year-old girl. 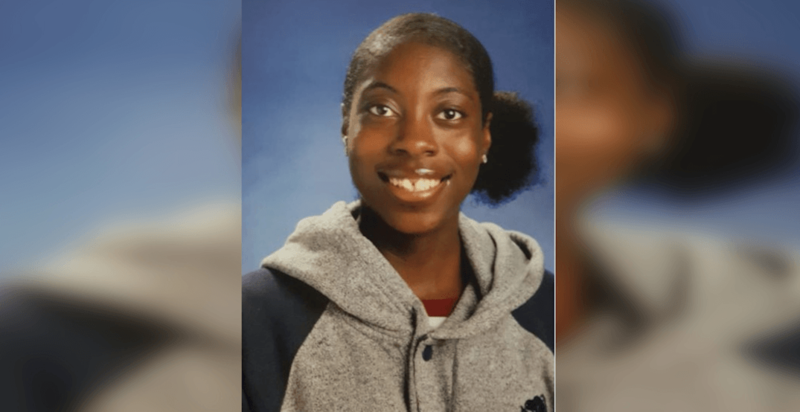 According to police, Naomi-Marie Jones was last seen on Thursday, April 11, 2019, at 3:50 pm in the Yonge Street and Finch Avenue area. She is described as 5’8″, slender build, with long hair in a messy bun and an unknown clothing description. Police say they are concerned for her safely. Anyone with information is asked to contact police at 416-808-1200, Crime Stoppers anonymously at 416-222-TIPS (8477), online, or text TOR and your message to CRIMES (274637).